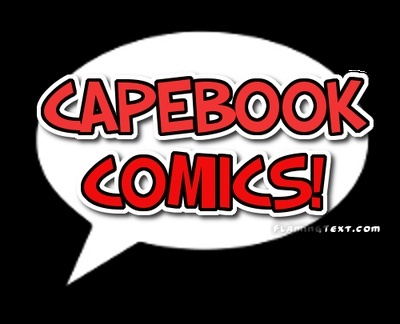 Capebook Comics! has no chapters. Capebook Comics! has no Events. Capebook Comics! has no Territories. Capebook Comics! has no Places. Capebook Comics! has no maps. Capebook Comics! has no primary characters. Capebook Comics! has no Creatures. Capebook Comics! has no Artifacts. Capebook Comics! has no notes.